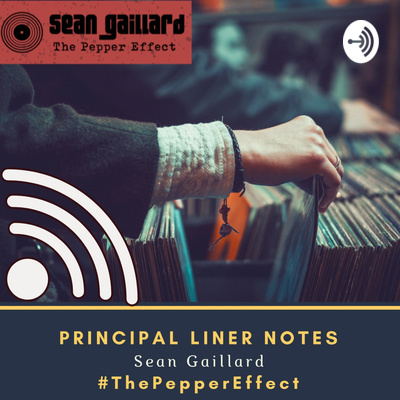 A Podcast from school principal and author, Sean Gaillard, exploring the intersections between the Schoolhouse, Music and everything else in between and on the flip side. Digital Liner Notes for the global schoolhouse. Learn how an obscure Beatles “B”-Side can inspire whimsical joy in the Schoolhouse. Listen how an empty room and “Words of Wisdom” from Paul McCartney inspired a rediscovery of educational purpose. In honor of the 50th Anniversary of last live performance by The Beatles, we will explore how their collaborative lessons can inspire more positivity in the Schoolhouse. How Bandmates inspire and support like Ringo and Paul without missing a beat. Learn how one tweet can spark a life-changing course. Discover how a lone voice at Woodstock during Creedence Clearwater Revival’s live performance connects to remembering the support we need in the Schoolhouse. Discover how The Sound of Synergy can motivate collaboration, support and positivity in the music of Queen, Led Zeppelin and Duke Ellington. How does “Abbey Road” by The Beatles inspire a Masterpiece Moment for the Schoolhouse? Listen to how “Pet Sounds” by The Beach Boys serves as a lesson in courageous leadership. What happens when The Monkees revolt and play their own instruments? How does this beat against the status quo inspire the Schoolhouse? Learn why in this episode. In Celebration of The 50th Anniversary of “The White Album” by The Beatles coupled with a plea for Praise and Thanks in the Schoolhouse. Learn the story of #CelebrateMonday and how it connects to the opening ambience of the “Sgt. Pepper” Album by The Beatles. 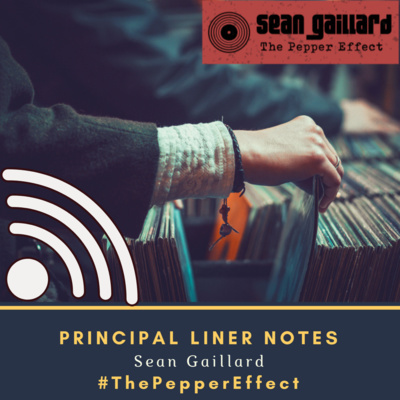 What can we learn from a musical mistake by The Allman Brothers Band and how does it connect to the Schoolhouse? Find out how an Earthrise and a Former Beatle Saved Two Years.